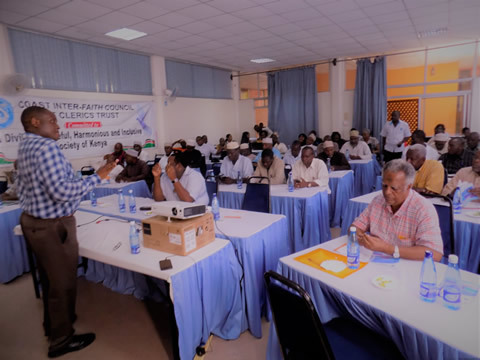 Coast Interfaith Council of Clerics Trust (CICC) is a clerical organization dedicated to using intra- and interfaith dialogue to promote peace, security, and development in the Republic of Kenya. 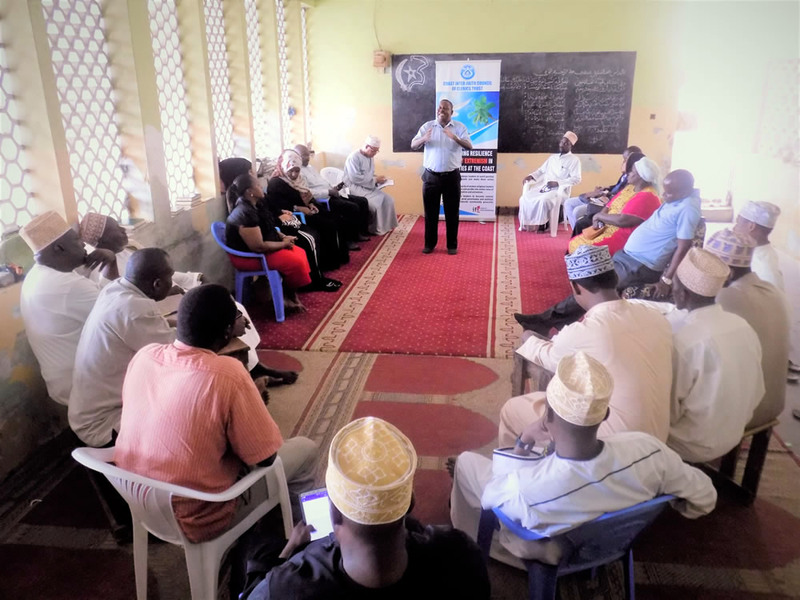 Its membership is drawn from institutions of Islamic, Christian, Hindu and African traditional faiths. 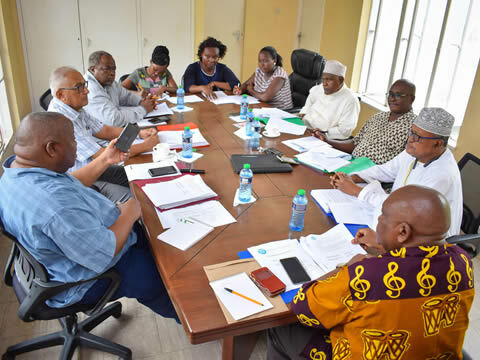 CICC is led and governed by a Board of senior religious leaders representing: the African Traditional Religions (ATR), the Catholic Church, the Council of Imams and Preachers of Kenya (CIPK), the Evangelical Alliance of Kenya (EAK), the Hindu Council of Kenya (HCK), the National Council of Churches of Kenya (NCCK), the Organization of African Instituted Churches (OAIC) and the Supreme Council of Kenya Muslims (SUPKEM).